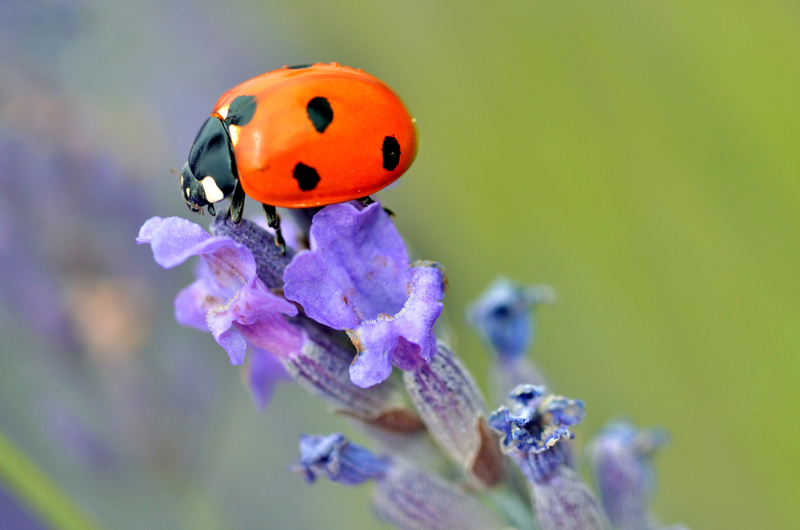 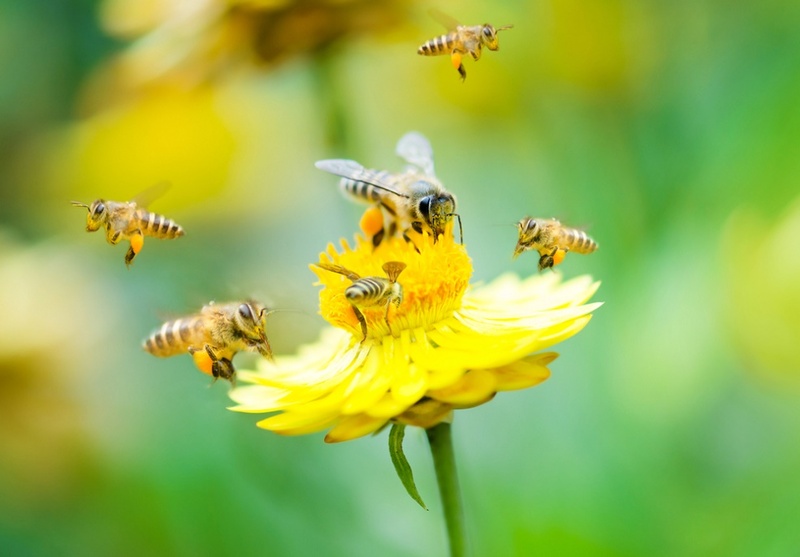 These scientists taught bees to play football, and what is this life?! 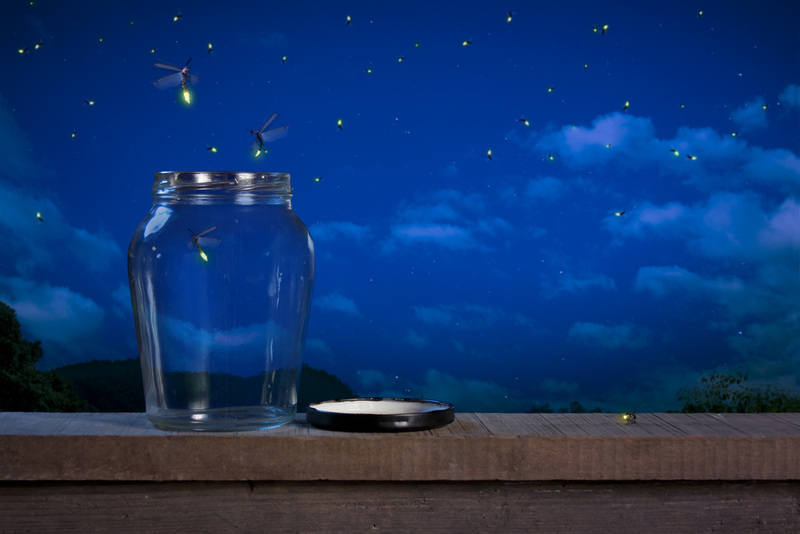 A college student just discovered a brand new species of firefly. No bigs. 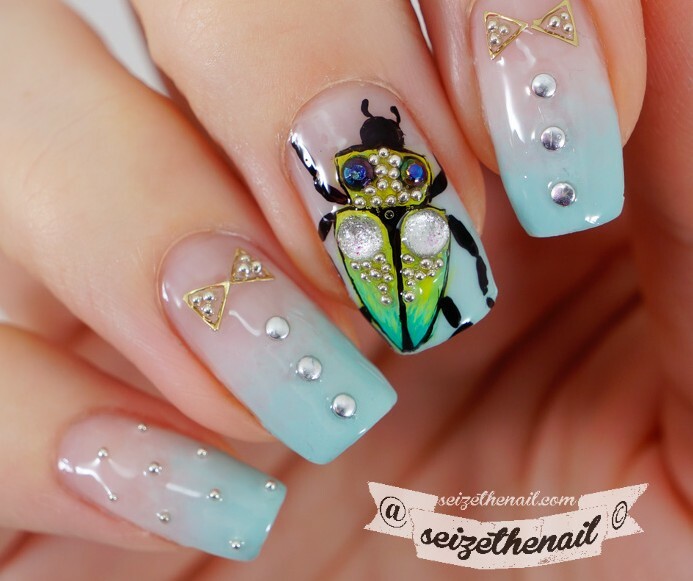 Nails of the Day: Beautiful... beetle?